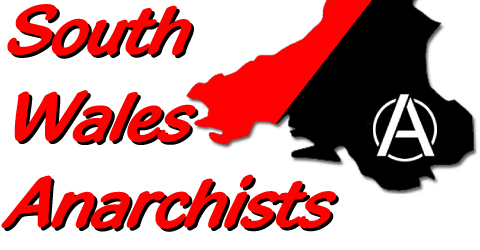 A meeting of all South Wales Anarchists has been called by Cardiff Anarchist Network for Monday 8th September at the Model Inn, Quay Street, Cardiff. 7.30pm start. This meeting is a forum for anarchists in south Wales to discuss current events and future strategies as well as passing on information and generally keeping each other up to date with recent activites.